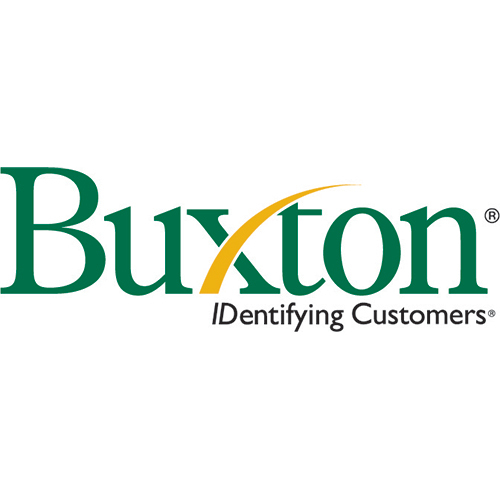 Buxton provides customer analytics for the retail, healthcare, public sector, consumer packaged goods and financial services industries. Its analytics and geo-spatial visualization tool, SCOUT, offers a unified view of customers. SCOUT is a web-based application for site selection and market optimization that allows organizations to leverage market research data to score potential sites as well as access and visualize location, market and customer information.